The Trans Europe Express is rolling. In 2018, the first album of the octet entitled „Polyjazz“ was released and presented in concert. It is celebrated by the press as a „magnificent masterpiece“ (Fono Forum) and was nominated for the „Prize of the German record critic 2018“. Also as a live act the group is exceptional and exciting - the French „Liberation“ described the concert at the Berlin Jazzdor-Festival 2018 as a „superlative craze“. 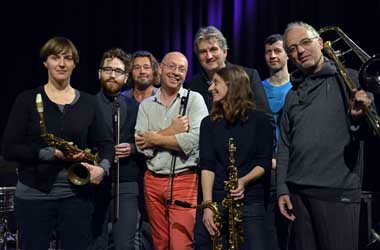 The ensemble is formed by eight high-profile German and French musicians from the contemporary creative Jazz scene who are taking their share in exceeding musical and human borders. Established greats such as the French trombonist Yves Robert work side by side with musicians from the young generation such as the German guitarist Ronny Graupe (on the album replaced by Finnish Kalle Kalima) and violinist Theo Ceccaldi. 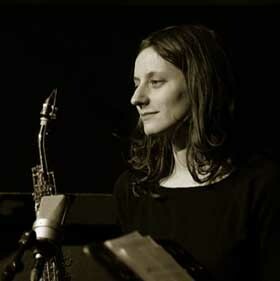 The frontline is formed by saxophonists Silke Eberhard and Alexandra Grimal. 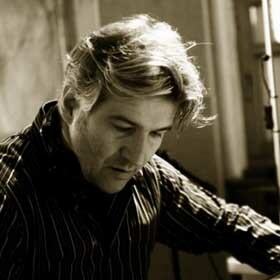 An energetic rhythmic base is ensured by the trio Rooms with Sebastien Boisseau, Dejan Terzic and the artistic director of the band, Hans Lüdemann, pianist and ECHO award winner 2013. The TransEuropeExpress is not a classic jazz band, but an unconventional ensemble opening maximum creative freedom and knowing no limits. The mission of the ensemble is to go on a journey, connect people, stations and places with their music, as well as to express impressions and emotions in a musical communication. It builds new European connections and takes us, starting from the Franco-German axis, on a fast ride to unknown destinations. The works composed especially for the ensemble by its musicians and their jointly created improvisations are characterized by a stylistic openness. The result is a multi-coloured, energetic, highly explosive and absolutely contemporary music, rich in contrasts of nice and dirty sounds: a “polyjazz”, where the European polyphony and dynamic polyrhythms are fusioned with microtonality and electronic sounds, leaving postmodernism behind. 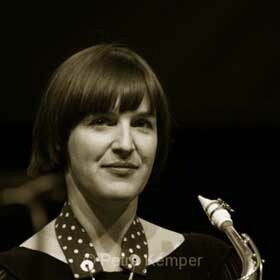 With the CD debut the TransEuropeExpress presents itself as a unique collective of individual creative voices with its own musical program. In 2019 – 20, the ensemble is realizing the project „on the edges“, collaborating with guest musicians and composers from four regions on and beyond the borders of the European Union. 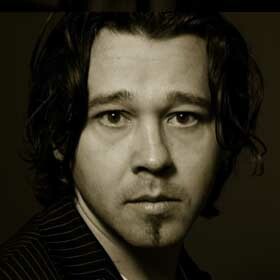 was born 1961 in Haumburg. He studied classical piano at the Hamburg conservatory and Jazz piano at the Musikhochschule Köln and the Banff Centre/Canada. 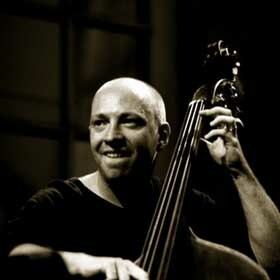 His international career started in 1985 in the group of Eberhard Weber/Jan Garbarek. 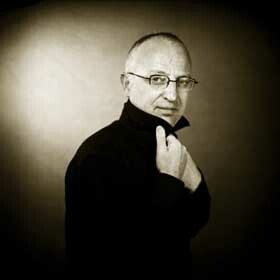 As a composer he has created a body of works form solo to orchestral music. 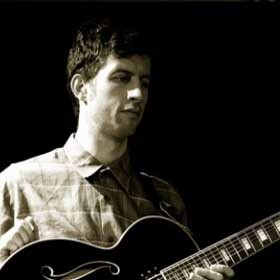 In 1999, he foundet the TRIO IVOIRE with Aly Keita, in 2009 the trio ROOMS with Sebastien Boisseau and Dejan Terzic. 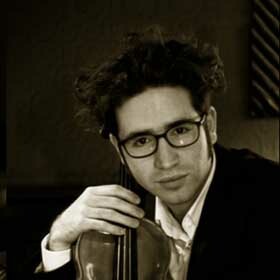 For the CD box „die kunst des trios“ he won the „Echo Jazz“ award 2013. In 2009/10 and 2015/16 he was appointed „Cornell Visiting Professor“ at Swarthmore College/USA.